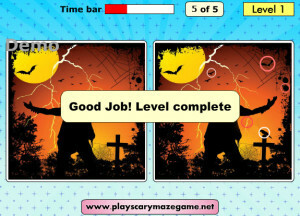 Welcome to the best Scary Maze Game site on the internet! Try out all of the games we offer, share them with your friends, and have a blast! 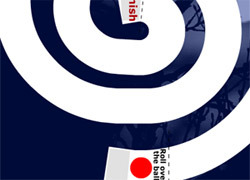 This game tests your hand-eye coordination and concentration skills. 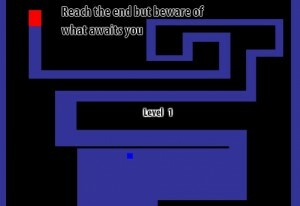 Put your headphones on, crank up the volume, and guide the dot through the maze to complete each level. Do not touch the walls, though – if you do, you will have to restart from the very beginning! 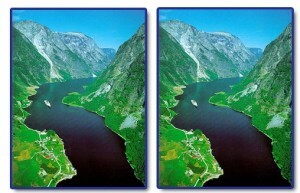 The second version is similar to that of the previous version. 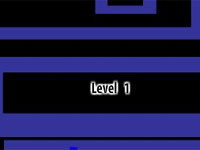 In this version; however, you must roll the ball through the maze to complete each level without touching the sides of the maze. 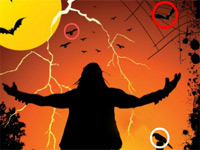 There are five levels in the game. The game offers some great music to play to as well, so be sure to put your headphones on and turn up the volume while you are playing! 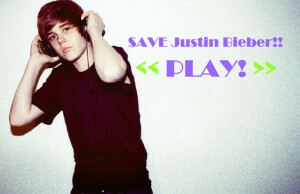 You can also play this game on your smartphone. Click here to download for iPhone & iPad or Click here to download for android. 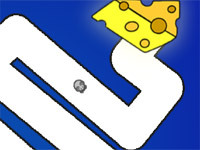 The 3rd game features a cute, cuddly little mouse that is trapped in a maze and needs to reach the end to get his much-deserved slice of cheese. 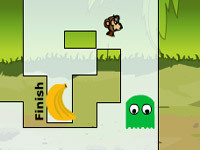 The game offers five different levels, each becoming increasingly difficult. 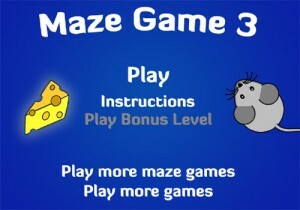 Can you help our furry little friend get through the mazes and reach the cheese at the end? 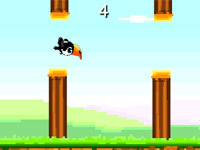 This game is also available for iPhone and for Android. If you are looking for a great scary maze that will scare the socks off your feet, then look no further! 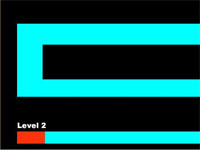 This amazing game offers five levels, each more difficult than the last. 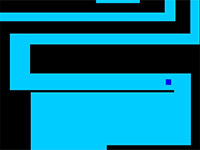 Guide the blue dot through the maze without touching the sides. If you touch the sides, you will have to start at the very beginning! Do you think you have what it takes? 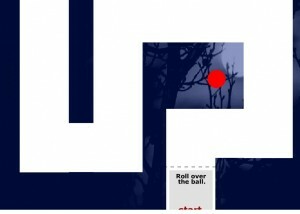 This game features new, difficult mazes for you to guide the ball through. 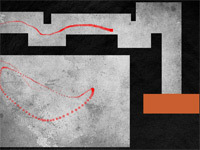 There are five levels to this horrifying scary maze– each more difficult than the previous. The game offers great sound effects too, so be sure to crank the volume up on your headset and have a blast! 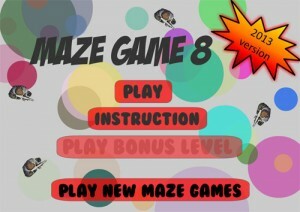 Maze Game 6 features five new mazes! The object of the game is to guide the ball through each maze to the end, without touching the sides. 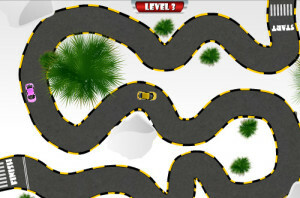 Examples of new mazes you can expect include an S-shaped maze level, an M-shaped pattern, and loopy, curvy levels. 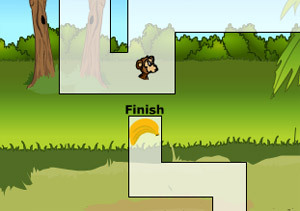 If you accidentally touch the sides, your game will end and you will have to restart at the very beginning – level one. This game has great sound effects, so be sure to have your headphones on and volume all the way up!! 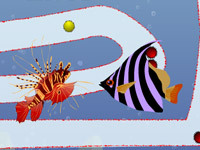 This special game is similar to the previous versions. 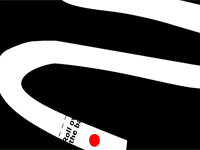 The object of the game is to guide the ball through the maze without touching the sides. 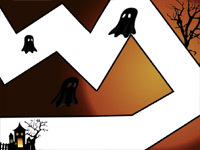 The graphics are much better than some of the previous versions, though – Scary Maze 7 features moving objects and twinkling stars! 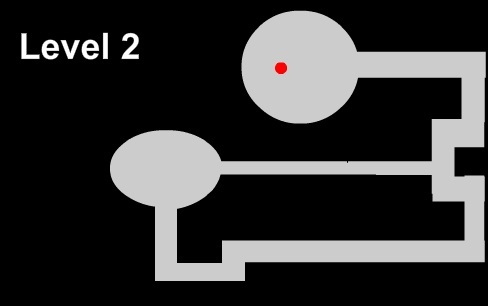 Some great examples of the improved graphics are levels 2 and 4. Level 2 features a “Mario Brothers” level, where you need to guide the ball around the mushrooms head, without touching the sides – or touching the moving evil mushroom walking across the top of the head! 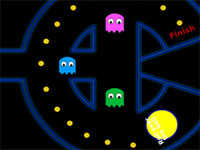 Level 4 of this game features a “Pac-Man” level, where you are guiding your ball through a large maze (similar to the ones you know and love from the Pac-Man arcade games), without touching the sides of the maze or being caught by the little ghosts from the original Pac-Man games. Can you complete each level without getting distracted? Let’s find out! In this version , guide your heroic warrior through each maze to the end without touching the sides. 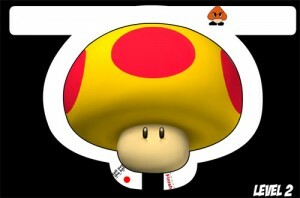 If he accidentally touches the sides – he explodes! 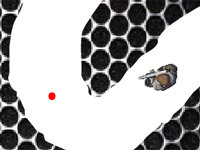 While on each mission, you need to collect the little red dots along the path. Do you think you can do it? 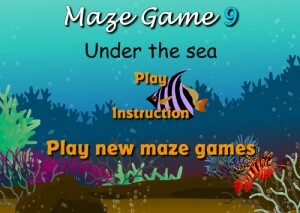 Special maze game that happening under the sea. 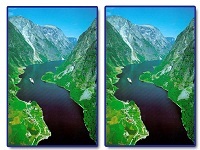 Two pictures will be displayed and it’s your job to spot the 5 differences. Find them all to move on to the next set of images. The new version of the game, with scarier pictures and much more scary fun! The game is quite easy. You don’t have plots or part of action. 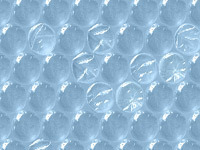 Everything you have to do is to go with the mouse on a bubble, give a click and pot it. 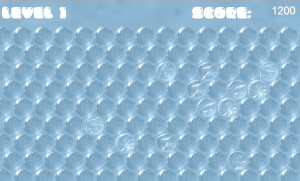 You don’t need strategies; there are no rules, and the funny thing is that you even get a score for each bubble you burst. Shakey MacGee is a tailor with very shaky hands. He has asked you to help steady his hands so he can thread his needle and get back to work. 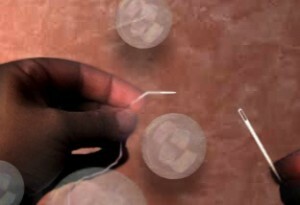 Guide his left hand – which is holding the thread – to his right hand, which is holding the needle. Avoid the objects that are floating between each hand to successfully thread his needle and allow him to continue his sewing. 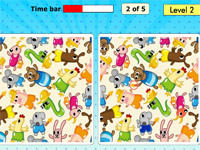 Scary Needle Game is another game of skill – consisting of four levels. 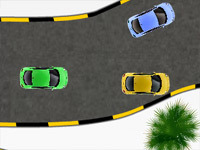 Test how steady your hand is with this entertaining game! Don’t forget to crank the volume up on your headphones – Shakey MacGee has impeccable taste in music! 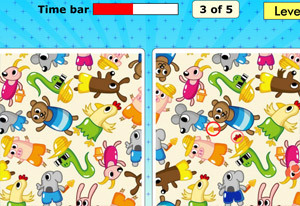 Scary Puzzle Game is a “find the differences” style puzzle game. 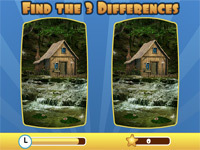 It consists of four challenging levels where you must find all of the differences between two similar scenes. 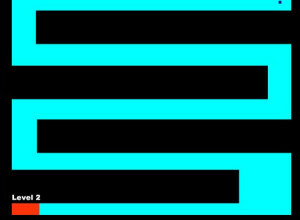 The differences could be something small, like a difference in colors in one small area of the picture, to something massive like a big flag flying in one scene where it is not there in the other. I challenge you to find all the differences! I’ll bet you can’t do it! Be sure to have your volume settings set to maximum volume! This is a special version for fans. 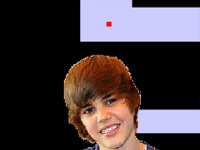 This time you should bring the red point to justin’s face in order to finish the game. 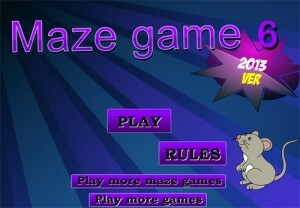 Now that you know a little about all of the games featured on PlayScaryMazeGame.net – go ahead and start playing! Share them with your friends!